Complete our Quote Form below and one of our specialists will be in contact to arrange your free, no obligation estimate. 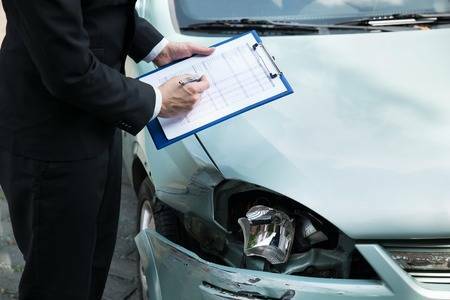 For superior accident repairs and crash repair in London, contact your car body repair specialists at Fast Lane Car Care Limited today. Our team of body repair experts operate on all new and used vehicles using genuine OEM replacement parts. We always go the extra mile and never compromise on quality. 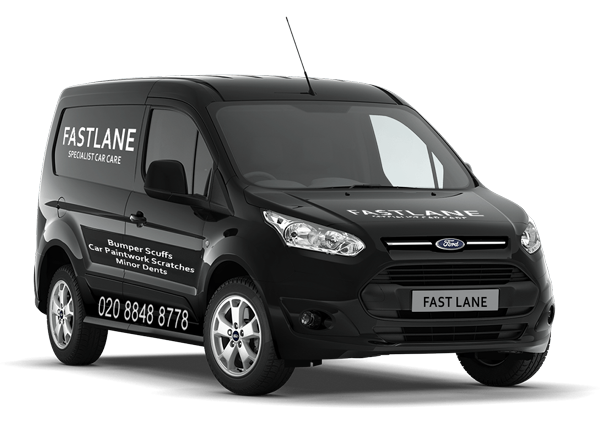 Booking with Fast Lane Car Care will help you save time and avoid the hassle of finding a suitable appointment to fit around. 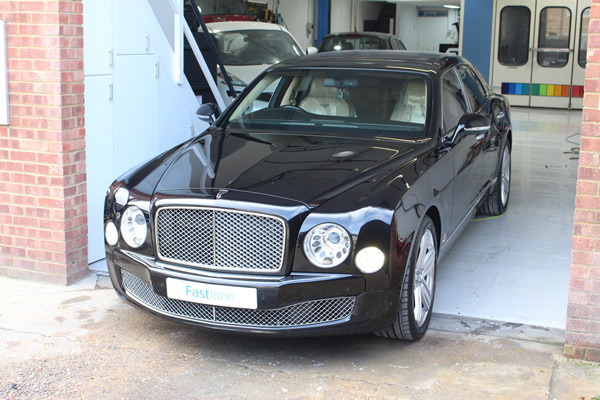 Whether you’re at home, work, or even away on holiday, Fast Lane Car Care will go the extra mile to make sure our service is centred around you. 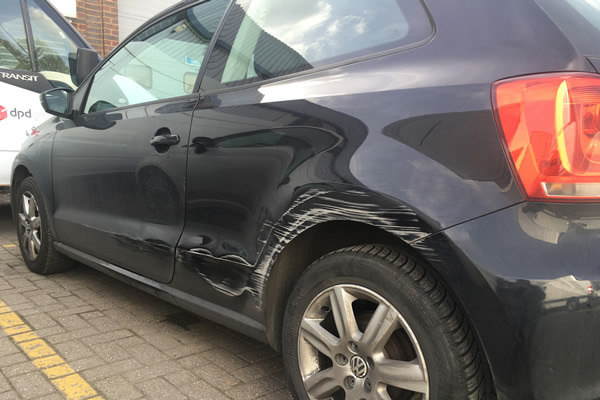 From bumper scuffs to minor dents, we can repair your vehicle to a high standard. Efficiently and cost effectively. Need an estimate quickly, Click below to go through to our quick and easy no obligation estimate form. Fast Lane provide a first class accident management service. We get you right back on track after an accident. I chose this garage after my colleague at work recommended it to me. They carried out an outstanding job and within the agreed time. I got a courtesy car too, which was a bonus as i didn't have one on my insurance policy. Also its walking distance to Uxbridge Station, which is very handy. Honest gentlemen, everything explained clearly prior to carrying out work. Recommended. 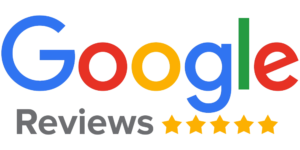 I went to fast lane as they offered a fair price as well as getting great reviews. Now I see why, Very fast and efficient service my car was completed in one day. And the car was done to an amazing standard. It had a few scratches and dents to the back passenger door. Including rust where the rain had got to it. The car now looks brand new. I highly recommend. 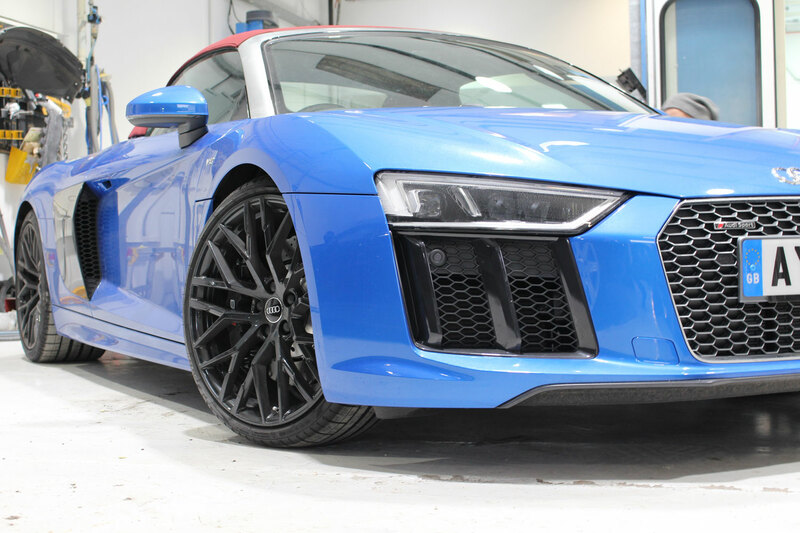 Fastlane are London’s Leading Specialists in automotive paint repair (SMART repair) technology and have over 20 years experience. 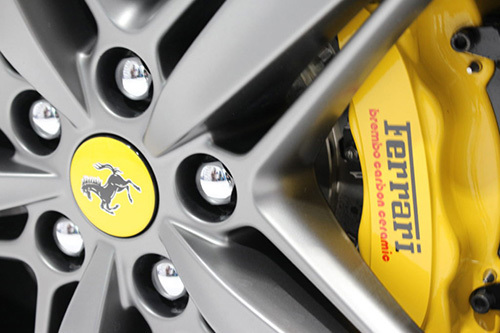 We’re more cost-effective than Main dealer body Shops, our repairs are often quoted at a fraction of their price. Our specialists don’t need to repaint the whole panel/wheel when carrying out a repair, saving you both time and money! Whether your Vehicle is located at home or work one of our fully insured professional drivers will collect your vehicle at a time that is convenient for you. We always go the extra mile and never compromise on quality. 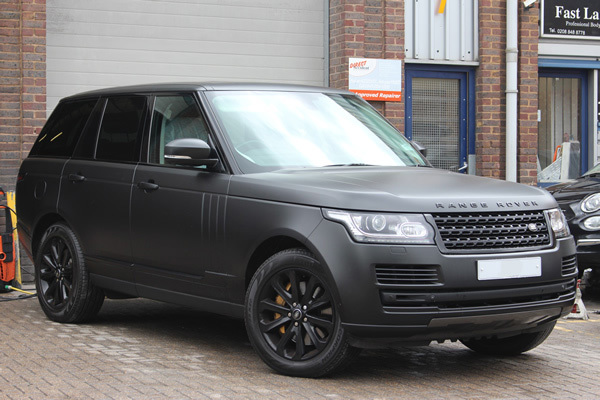 Whether that is the quality of the paint we use, the quality of our courtesy cars or the quality of our customer care. 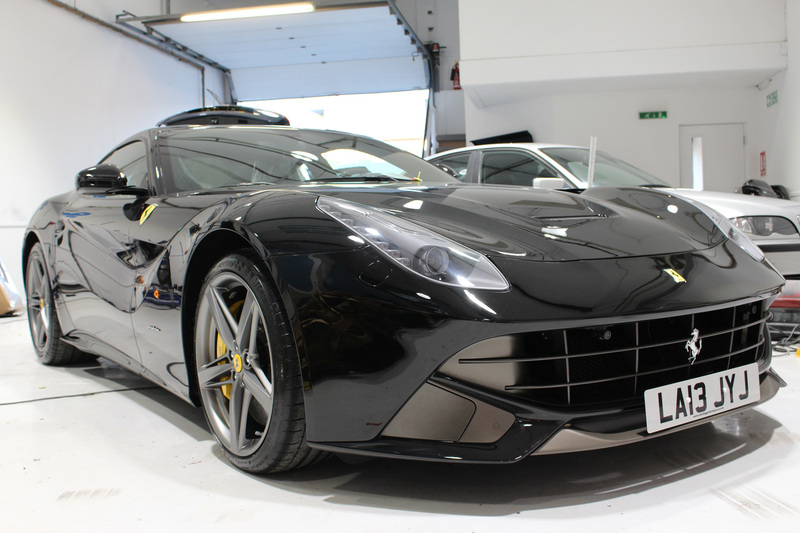 We are so confident in our paintwork that it comes with a lifetime guarantee!